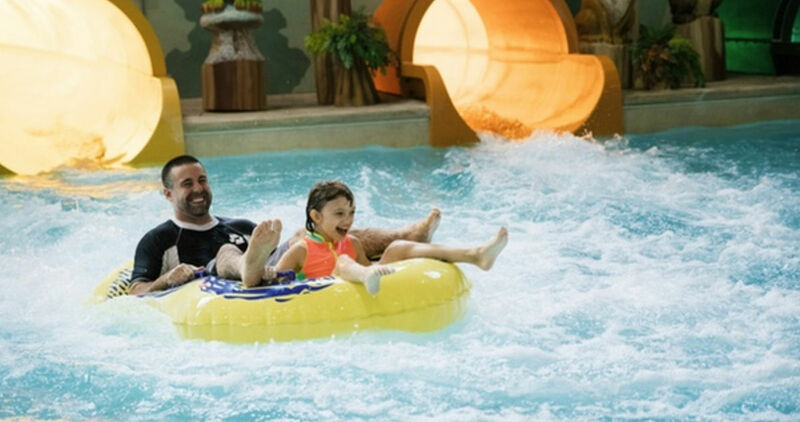 Groupon Deals: Save on Great Wolf Lodge! Right now Groupon is offering some good discounts on visits to Great Wolf Lodge! There are a lot of different locations to choose from. Plus, use code FALL3 at checkout to get an extra 10% off your getaway purchase (through today only)! Prices are starting at $89, so $80.10 after the coupon code (prices vary by the location you choose). This code is valid through today only.